About Mark Stratton | Joe Hayden Real Estate Team - Your Real Estate Experts! 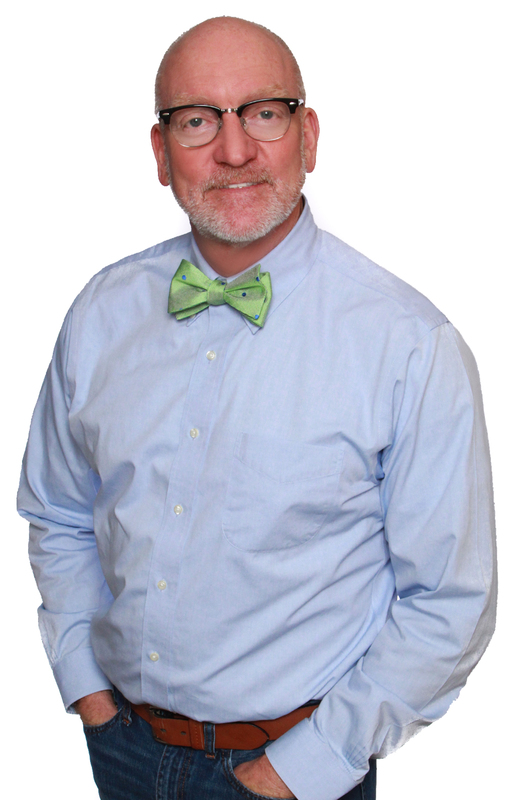 About Mark Stratton - Your Real Estate Expert! A native of Shelbyville, Mark Stratton grew up working in a family-owned business while earning his bachelors degree from the University of Louisville. While working in the family business, Mark learned early the value of the customer and providing great service. This is still Mark’s main objective today. Fresh out of college, he went to work for GE at Appliance Park and was excited to have a great job so close to family and friends. Within 12 months of starting his career, Mark began relocating around the US with GE for other opportunities all the while earning his MBA. As a result, Mark has lived on both coasts and several places in between and feels very fortunate to have had such rich experiences. However, there is no place like home and Mark is happy to be back in Louisville, a city with such rich traditions and close to family. Mark has two grown sons and is a passionate runner. Louisville has been blessed with so many great parks and Mark’s favorite is Cherokee Park. Mark makes it a point to shop local and loves to explore all the great neighborhoods, restaurants and coffee shops. For Mark, professionallly it’s all about the experience, the level of customer service and the ability to hear what your client really wants, no presumptions. Mark feels that he has not done his job if his efforts and work do not create value for his clients and customers. Throughout our life, our real estate needs and requirements are changing and you need someone who understands the market and is looking out for you. Give Mark a call to discuss your journey and let him listen first and then help you achieve your dreams. Mark would love hear from you!